The newest Overwatch Archives event, Storm Rising, is now live until May 6. While many are most excited about the nine new skins the event brings, some other goodies have also been unlocked during the event. Three heroes have received new highlight intros, which play when someone earns play of the game during a match. Here are the newest intros, which can be purchased for 750 gold or unlocked in Storm Rising loot boxes. Never say Overwatch doesn’t embrace memes. Wrecking Ball, otherwise known as Hammond, gets his own fabulous turn during this event, complete with the necessary background music. His highlight intro is modeled after the classic “dramatic chipmunk” meme and was teased by the Overwatch Twitter last week. Hammond may be a hamster and not a chipmunk, but he still has enough dramatic flair to sustain this meme, especially in his High Roller skin. r/Overwatch – Wrecking Ball’s new highlight intro is the best thing ever. Especially with the High Roller skin. Fans of the late, great Scatter Arrow ability aren’t going to like this one. Hanzo’s newest highlight intro highlights his Storm Arrow ability, in which he can fire a series of strong shots in succession. 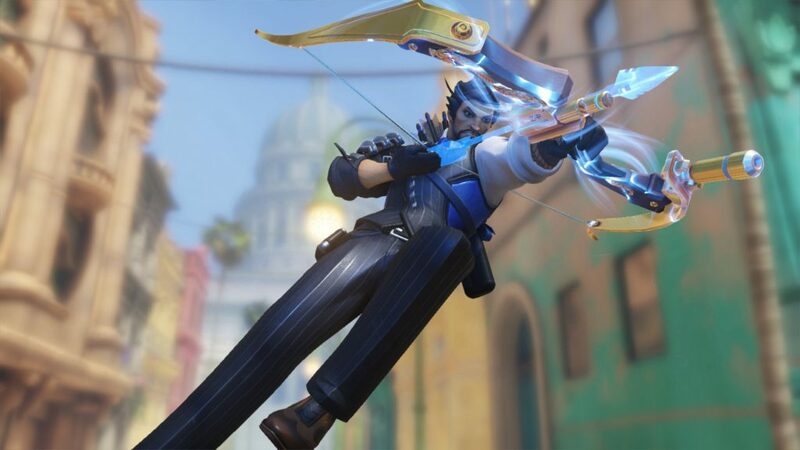 As a bonus, the highlight intro includes the Lunge ability, which was included in Hanzo’s rework at the same time as the Storm Arrow ability. The intro is a bit of a celebration of Hanzo’s updated abilities. 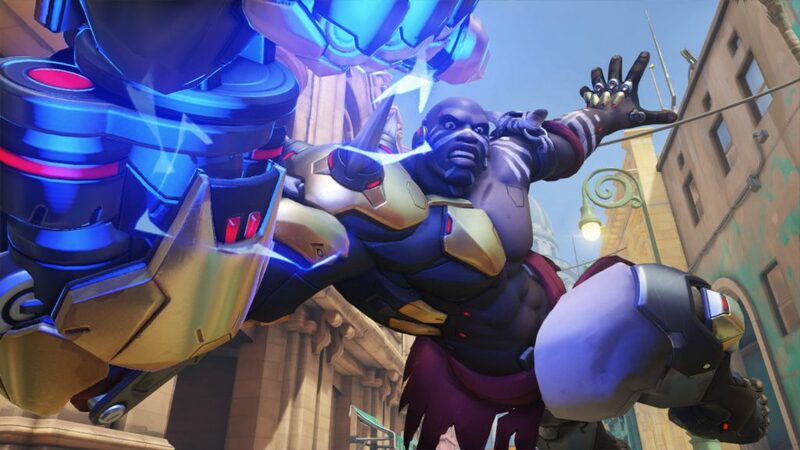 Not to be outdone by a dramatic hamster, Doomfist gets an intro that has just as much flair. The “Seismic Slam” intro shows Doomfist firing his Hand Cannon at an unknown enemy. He then jumps into the air and begins his Seismic Slam ability directly into the camera. It’s a show of strength that fits the character perfectly. This new intro is the ideal route to flex a gold weapon since it’s in view of the camera nearly the entire time. The Overwatch Storm Rising event runs from April 16 to May 6. The newly unlocked mission pits Tracer, Genji, Winston, and Mercy against the Talon mastermind, Maximilien. They chase Talon operatives and the organization’s leader through the streets of Havana, Cuba. Over 50 new items, including skins, voice lines, and intros, can be unlocked.